Government stop the upsets in Gold, has removed the restriction on #gold import. government have taken the decision to close the 80/20 scheme. now, these restriction has waiting only of RBI notification. Market looks very slack today. #Sensex and #Nifty both are running flat and looking lazy. Although, the mid-cap and small-cap shares are seeing in trading side. Capital Goods, FMCG and realty stocks beat the pressure on the market. but IT, pharma, Oil - gas and power, is give chance to you for good trading . Currently, BSE Index looks in down and goes inside the market watch list. #Sensex trade at 28364.85 with 22.71 points down side. NSE also looking lower side. 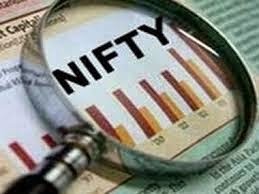 #Nifty goes down side with 5.15 points and trade at 8470.85. In the international market Crude Oil has declined in very deep. On #NYMEX crude $74 and Brent $79 and also could touch down. Crude Oil is trading below from last 4 year. In domestic market, on MCX Crude has weak and With 0.7% this seems close to Rs 4600. Although, in natural gas is looking 1% edge and is trading around Rs 275.
in #gold and #silver is trading from the last day level. In domestic market Gold is trading around Rs 26395 with 0.25% increasing and silver is trading around Rs 36580 with 0.2% increasing. in Base metal #Aluminium and #Copper is looking edge on MCX. Aluminium is trading near to Rs 130 with light edge. we see today #Nifty got the highest position in NSE Index. Its done with the help of fastest growing market of Asia and SGX Nifty also get notify to us, that is the domestic market opens to very high points. BSE Midcap and Smallcap both shares are trading with great speed. 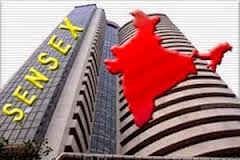 On BSE index #Sensex moves in above side with 84.59 points and trade at Rs 28428.25. On NSE index Nifty goes high with 24.28 points and trade at Rs 8502.75.
from the last week, China is stepping up activity in the commodity market. Although, after some short groth Gold comes in under pressure. But this time gold also stand nere to $ 1200. Other side Crude oil also in good condition. Brent crude stay above from $ 80. In other hand, rupee against the dollar is looking strong. On MCX index, #Gold trade at Rs 26506.00 with 115 points in above side. #Crude oil move above side with 73 points and trade at Rs 4770. 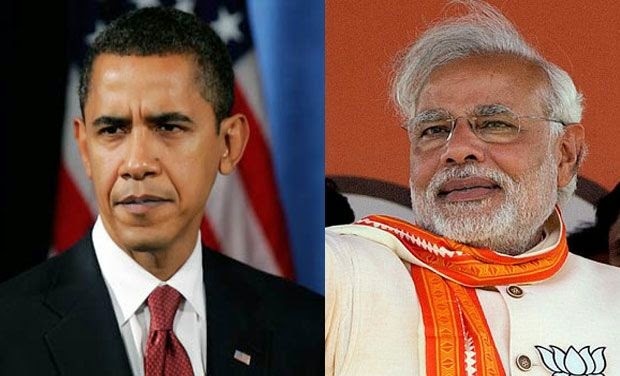 It can be seen clearly that the Indian Prime Minister Narendra Modi and US President Barack Obama, both of the chemistry is getting deeper friendship. Because of Obama's special guest at the Republic Day will be this time. Modi ji has invited him for this special day and they have accepted it. Will do this for the first time a US president to increase the beauty of the Republic Day celebrations. In the 6 months will be the fourth meeting of the two heads of state. This information is given Prime Minister Narendra Modi on twitter. This morning in the #Nifty and #Sensex is seeing tremendous. Nifty and Sensex today looking over the 8475 and 28250 is visible. Consumer Dyurebls, banking, realty and auto stocks to buy in the market is getting a lots of support. IT stocks dominate in the short sale. But the legendary shares with in the mid-cap and small-cap stocks, trends of the best shopping. In the International market #Gold and #Crude Oil again declined today. On comex Gold price will be decrease $1180 but still it again seeing in recovery zone. On Nymex today Crude also in declining mode and goes in down side up to $75. #MCX #Gold still decreasing and trade at Rs 26397 with 314 points down side. #Silver goes in under pressure and down with 701 points, trade at Rs 35660.00. Yesterday #Gold and #Silver will be closed at good points but today they both in down side. MCX Gold closed Yesterday at 26711 and Silver closed at 33372. But today in morning call Silver moves in away from its last closing points but still it goes down. 1) After many ups and downs in the Indian stock market finally closed down. 2) Third consecutive day today sensex 26250 and Nifty has managed to over 8450. 3) Then finally #Nifty closed below 8400. 4) After trading in the last 28 033 per #sensex 130 points, or 0.46%, to close at. 5) Nifty closed at 8382, down 44 points 0.52% also. 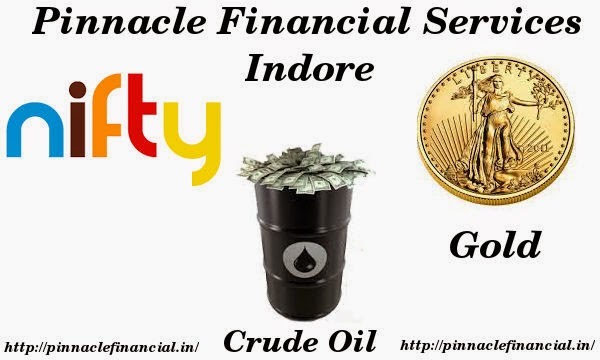 On #MCX #Gold and #Silver both are continuously recovered and back to its previous position. #MCX #Gold stand on Rs 26666.00 with 336.00 points in positive side. #Silver move above with 651 points and trade at Rs 36280.00. The Asian market continues to decline, the effect of crude oil in the Indian markets is also being witnessed today is the market opened in the fall. Crude oil is still in the shop was returned. Brant crude rose nearly $ 2 to $ 79 was raced across But still doing business with declining crude oil. On the other hand, due to the strong dollar business across the green is gold. The MCX gold is trading at Rs 26 406, down 60 points. But we have to keep the trend of trading in silver. Silver is currently trading at Rs 36 095 with 36 points is the precipitation. Crude oil is trading with a fall of 4 points and stands at Rs 4658. Trading Tips On MCX - Gold – Buy MCX Gold above 26400, target Rs 26800 and stop loss Rs 26200. 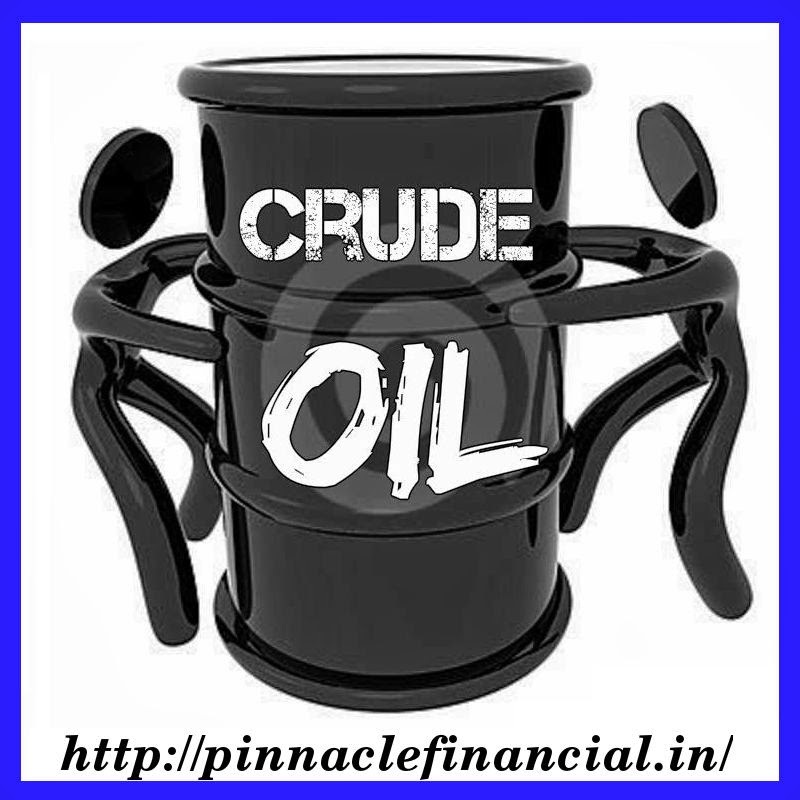 Crude Oil – Buy Crude Oil above 4650, target Rs 4755 and stop loss 4600. Looked a little sluggish in morning trading. After a slowdown in both the Sensex and Nifty are seeing faster. In the small-cap and mid-cap is also seeing good buy. At the same metal, realty, oil and gas stocks are also looking at buying. The Sensex rose up 16.50 points from its initial level is trading at 27 957. Rising 5.45 points to 8363.30 Nifty is trading. UCO Bank : Sell UCO Bank below – 86, target - 80 and stop loss – 87. Reliance Infra : Buy Reliance Infrastructure above – 620, target - 643 and stop loss – 615. Had the edge in the market in early trading today. But in the market once again lead the business started throwing red. Sensex and Nifty is showing the effect of the fall on both. Mid-cap and Small-cap is looking just a little bit of shopping. But this fall, has been verified by our experts. In his opinion Realty, oil & gas and metal stocks beat the market is in a period of decline. Sensex and Nifty is at present, both the red mark. 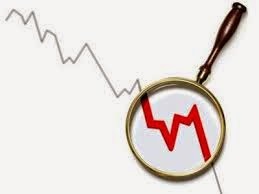 Sensex is at 28 005, with a decline of 3 points and Nifty is at 8370 with a loss of 7.15 points. Continues to decline in both. The first to go beyond Nifty 8400 in early trade had ceased to notice struggles. The Nifty was at 8399 with a gain of 0.19%. 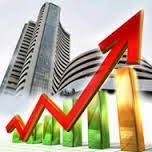 Sensex was at 28 089 with a gain of 0.3%. Current Bhopal Petrol Price = 68.57 Rs/Ltr. Current Ahmadabad Petrol Price = 67.75 Rs/Ltr. Current Delhi Petrol Price = 64.24 Rs/Ltr. Current Chennai Petrol Price = 67.01 Rs/Ltr. Current Hyderabad Petrol Price = 70.19 Rs/Ltr. Current Kolkata Petrol Price = 71.68 Rs/Ltr. 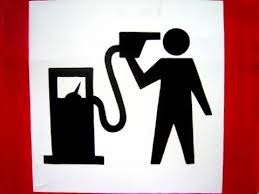 Current Mumbai Petrol Price = 71.91 Rs/Ltr. Current Pune Petrol Price = 72.86 Rs/Ltr. Current Srinagar Petrol Price = 70.23 Rs/Ltr. Current Lucknow Petrol Price = 71.43 Rs/Ltr. Current Port Blair Petrol Price = 57.27 Rs/Ltr. Current Panjim Petrol Price = 55.04 Rs/Ltr. 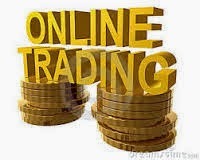 Today, we can advised to you for Intraday Trading in Bank of Baroda, Volta's, PTC India, for shopping. 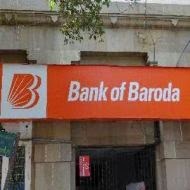 Our experts think, you can buy the share of Bank of Baroda at Rs. 982 to 984. set target at Rs. 998 to 1006 and stop loss set at 974.80. Volta's purchased from Rs. 259.50 to 260.50 and target Rs. 265 to 267.50 or it can keep up. But it means much less stop loss placed at Rs. 257.50. 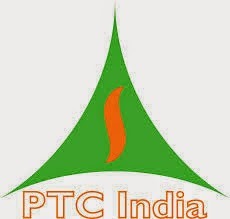 Shares of PTC India buy at Rs. 97.20 or up from it. We can set target Rs. 96.20 to 97.20 and stop loss at Rs. 93.20. Sensex moves on above side and get the 24.62 points in positive side. Nifty also move above side with 8.80 points in positive side. Dr. Reddy's : Buy Dr. Reddy's above Rs. 3430, target Rs. 3490 and stop loss Rs. 3410. Tata Chemicals : Buy Tata Chemicals at Rs 423, target Rs 432 and stop loss Rs. 415. Today In Commodity Market is back again lively. With gold and silver on MCX edge in today's market open. Prices of silver is trading with a gain of 1 per cent. Crude oil in the domestic market also began trading today on the green. Except in the MCX Aluminium, all metals is trading with a gain of 0.50 per cent. NCDEX soybean and turmeric is trading in the red. Price of gold in the International Market in precipitation is returned. 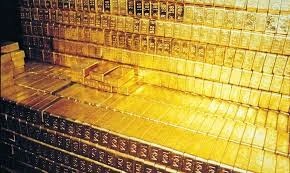 According to our market analyst, has sharp short covering gold prices. The Comex per ounce gold price in 1172 is 0.20 per cent. Corporate India's hopes could. Because he was lifting interest rates. But that's why interest rates can not be removed because inflation is still causing trouble for the Reserve Bank. 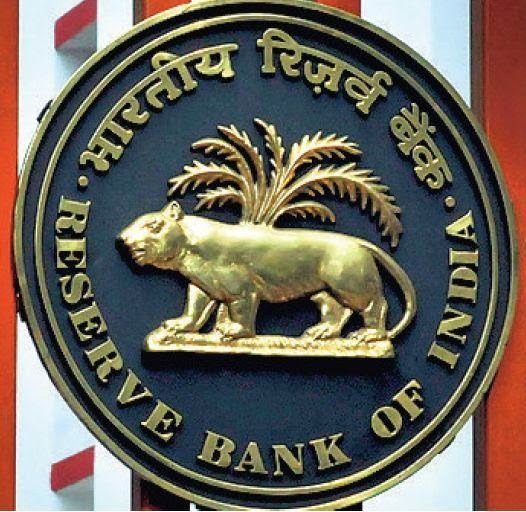 Deputy Governor of the Reserve Bank believes that the decline in retail inflation would not just assume it permanent. Crude oil prices in International market is constantly decreasing. There was a slight bounce back on Thursday in the market sell-off in crude is dominating. Meanwhile, Brent crude has come down to $ 83. India will benefit greatly from the decline in crude. Falling price of crude will lower inflation, current account deficit will decline, reduce import bill will reduce the subsidy burden of the government. In addition to coal and gas prices fall and fertilizer companies also will benefit too. Also continues a steady decline in Gold and Silver. Both MCX Commodity Index are traded has declined. Where gold is trading around 25 200 dropped 243 points. The same is around 33 800 Silver also dropped 466 points. सेंसेक्स और निफ्टी मे गजब की उछाल है, देखते है आगे क्या होता है.. 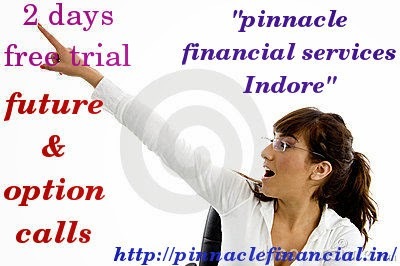 The marketing adviser of pinnacle financial Mr. Mahesh Kumar say's, strong global market and strong FII flow, this time they two factor work for Indian market. When the time they both factor are negative, then in Indian market are not come in correction. Market was going to more and more above side. Market are still not look over-bot. In November market looks more above at 150 to 200 points. We think the buying strategy in Nifty in below side trading. 8300 level hold the Nifty. The target we provide you for Nifty trading is 8360 points and 8322 points is the stop loss. Dollar is strong in International commodity market, then Gold become fall and come in very low price. Gold price down up to 3%. On Comex Gold price fall up to 3.10% and arrived at the $ 1,168 per ounce. Silver also arrived at $ 15.97 with slow falling. ON Nymex after a slight decline at 80.40 dollars a barrel on Crude Oil and Crude Brant with mild weakness remains at 85.82 dollars a barrel. On Friday 12 pm, the price of diesel and petrol decreased and this cut off is so high. Government oil company announce that it reduced Rs 2.41 in petrol and 2.25 rupee in diesel. But this decremented is because of low pricing in Crude oil and strong rupee from dolor. 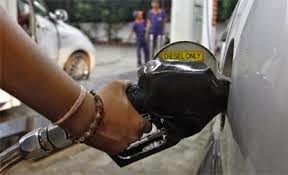 On 19th October government was deregulate the diesel and price of diesel may decreased up to 3.37 rupee. After that government again reduce 2.25 rupee P/L price of diesel. In this 12 day's diesel price reduce up to 5.62 rupee P/L. Transport company should be reduced there price, it not specify.